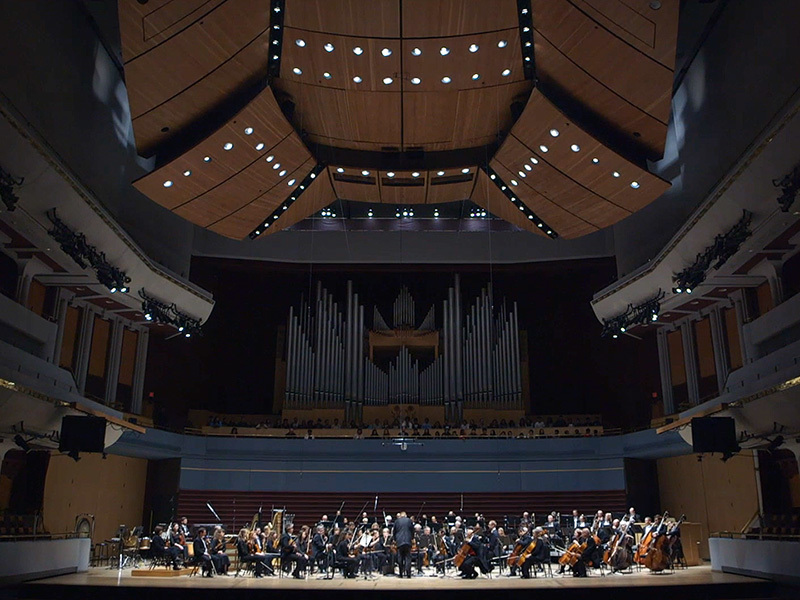 A pillar of Calgary’s vibrant arts community since 1955, the Calgary Philharmonic Orchestra has grown to be one of Canada’s most celebrated live music ensembles. With a reach far beyond the Jack Singer Concert Hall stage, this team of hard-working musicians can be found in almost every corner of Calgary’s arts and culture community. From contributing music for Alberta Ballet and Calgary Opera performances to community educational performances and outreach opportunities, the orchestra is an essential and integrated part of our city. 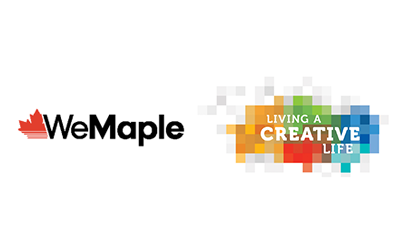 Calgary Arts Development is pleased to partner with WeMaple in their efforts to highlight stories of creativity in our city. 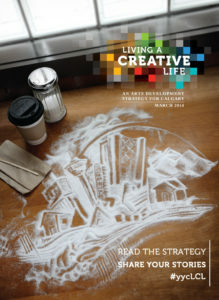 This video series shines a spotlight on artists and projects in Calgary that show the importance of living a creative life.